Speciation is the analytical activity of identifying and/or measuring in a sample the quantity of one or more individual chemical species. Arsenic has different toxicological properties dependent upon both its oxidation state for inorganic compounds as well as the different toxicity levels exhibited for organic arsenic compounds. 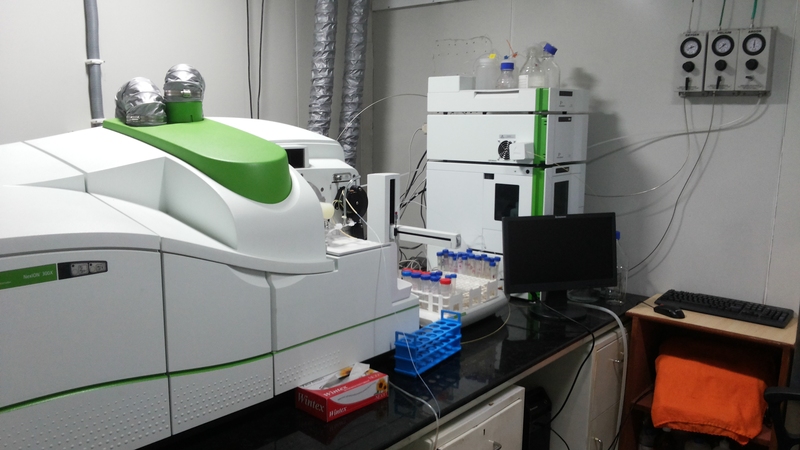 HPLC is the technique of choice in modern speciation analyses due to their resolution and the ease with which they are coupled to ICP-MS, allowing for on-line separation and detection. By gingerfingers in Chemistry, Environmental Science, Food Science, Medical Science, Toxicology on November 21, 2016 .